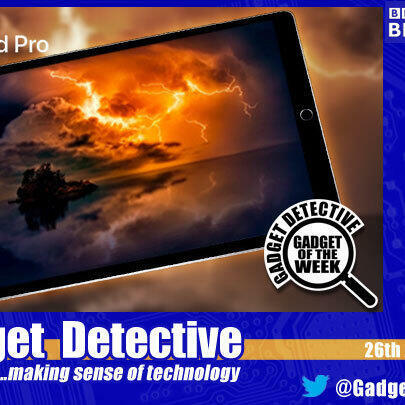 Fevzi Turkalp, the Gadget Detective, joins Howard Hughes on BBC Radio Berkshire to bring the latest tech news. This week; the go ahead has been given for the trial of driver-less lorries on UK motorways. Working in platoons where only the lead vehicle has a driver, those following will be controlled automatically via wifi. Although already trialled in other countries, how will the system fare on UK motorways?